JAN 29, 2011 - Pretty Girls Rock - 52 - Bigger & Better Thangs Ent. 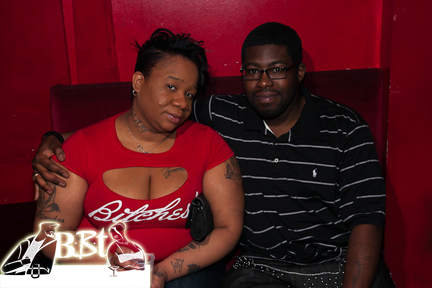 Welcome to the photo gallery for Bigger & Better Thangs Ent. Enjoy & See you at the next event!